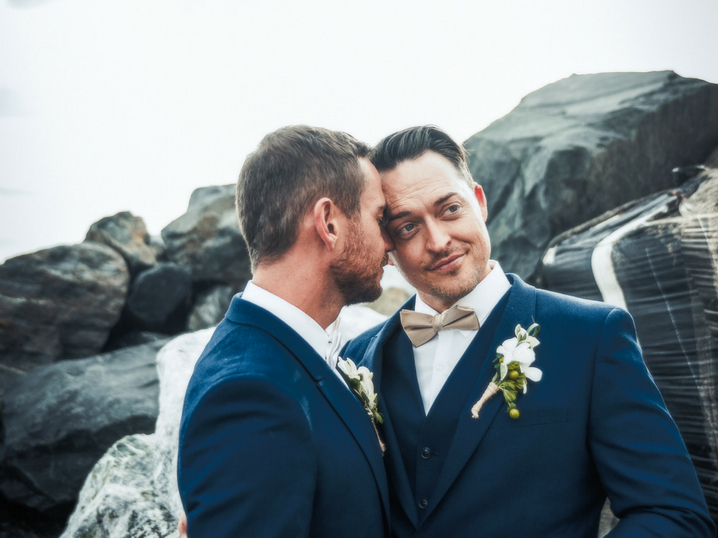 A lot happens in June – school lets out and summer officially starts, weddings begin to fill up your weekends, and Pride parades are held throughout the country. We think that’s worth celebrating with a phone background refresh, no? Click here to download five free phone backgrounds – perfect for showcasing your pride! – featuring some quotes from a few LBGTQ+ photographers, like Annie Leibovitz, Robert Mapplethorpe, and Felix Gonzalez-Torres. So sorry about that, Paula! Did you try opening on your phone or on a desktop? Zip files only work on desktop. If it still doesn’t work, I’d be happy to email it to you!